Original art created as part of a series of illustrations for Virginia Living’s “Best Of” Issue. 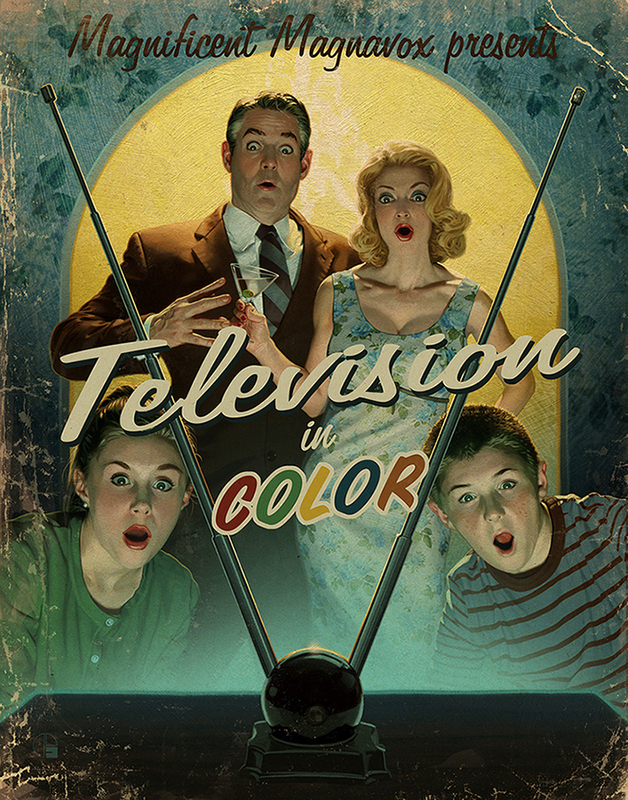 Client wanted to depict the typical, late 1950’s – early 1960s nuclear family huddled around a television set as a nod to the dawn of Television entertainment. Type was added later.